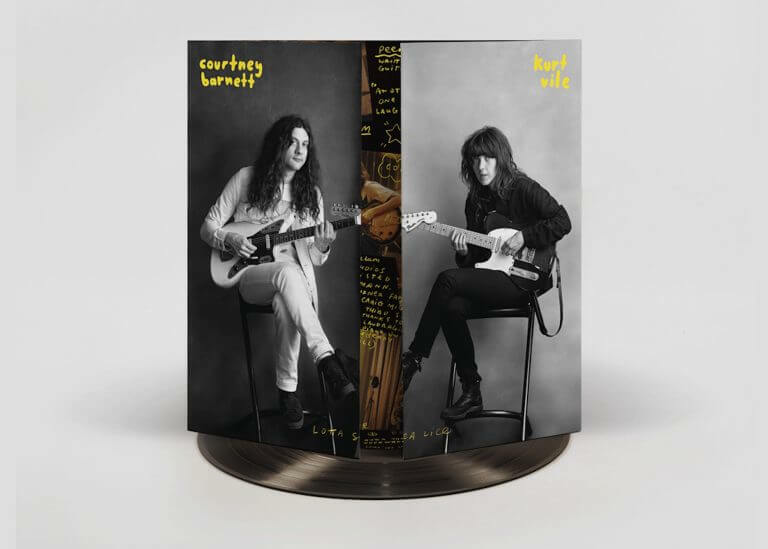 Just a HIGH PRESSURE reminder for you that today marks the official release date for Courtney Barnett and Kurt Vile’s fantastic collaboration album, ‘Lotta Sea Lice’. 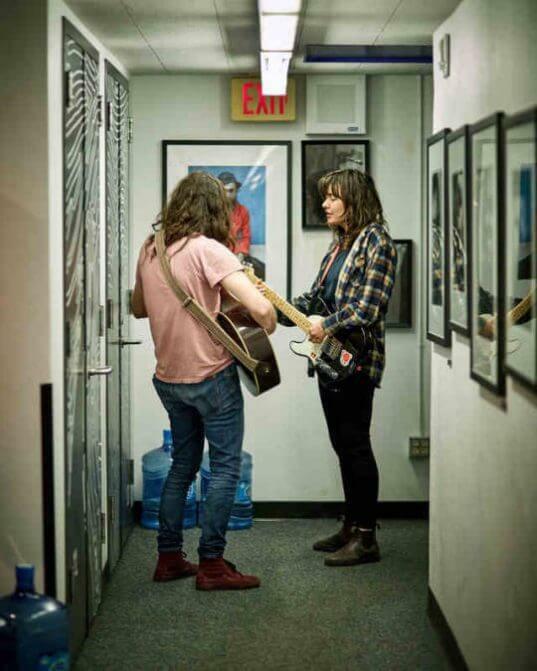 Following Wednesday’s session for KCRW’s “Morning Becomes Eclectic” and an instore last night at a packed Amoeba Records in Hollywood, the duo recommence their mostly-sold-old North American tour at the Desert Days Festival in Joshua Tree, CA. Previous Previous post: OUT TODAY – King Krule ‘The OOZ,’ Tour Begins 10/21 in Washington D.C.